The Future Just Keeps Getting More Interesting, Hearables Are About To Change Your World Forever! Hearables is the latest term coined to describe the advent of wearable computing devices. Of all of the innovations exploding onto the market these have the possibility for greatest affect on our entire industry. That affect could be felt at both retail and wholesale level, for the first time the whole game could change and change radically. There is some projections that the market for Hearables alone could possibly be five Billion in a few short years. That is a market that some of the big beasts such as Sony, Panasonic and others judge as real money. Before we look at possible futures, let me introduce you to The Dash. The Dash, a most beautiful device, is the leading edge of this new type of innovation. 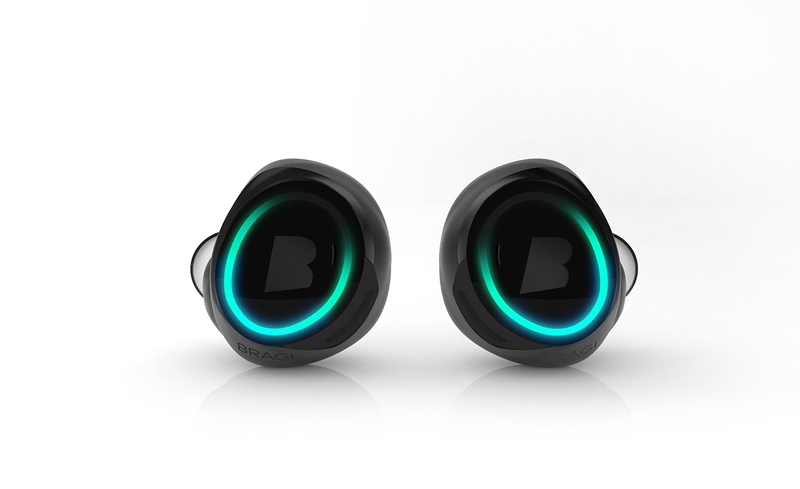 Far beyond wireless earphones it includes onboard memory, body function sensors among others and computing power to deliver a true integrated cross purpose device. They are targeting it at the fitness market right now, but with the sensors onboard and the capability for body vitals monitoring, it will be a short time before they begin to target the healthcare market. This is the type of integrated device that I have postulated in the past. With the addition of on-board sensors or a connection to a separately worn sensor set, how hard would it be to monitor blood sugar readings? Or EEG readings? Hell any type of bodily function reading you care to think about? With a tweak to the accompanying app, how hard would it be to make the devices a real time monitoring solution for healthcare professionals? The hard work is done, everything else is just a bit of coding. There are obvious issues with the devices an long term use that we can see, the occlusion effect, possible receiver issues. However none of these are deal breakers or hard to fix. This company will learn from feedback from customers and connections they make within our industry. They will adapt and evolve to overcome those issues. How hard would it be to include standard amplification into this device? I don’t think it would be very difficult. 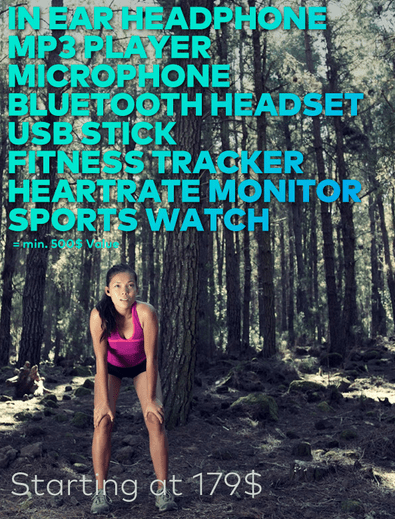 How difficult would it be to include these features in our devices? Devices like this will change our world in many ways. They are acceptable across generations and demographics, they will change our culture. The cultural acceptability of wearing a device in the ear or on the ear will only be increased by devices like this. The concept of wearing devices to enable, support and even correct is becoming more and more acceptable. The acceptability of this concept will only increase, this is only good for hearing aids and market penetration. The device is an instant fit device with three sizes of silicone sleeve to aid fit. It will be available in the near future and I want them, but I generally want all new tech, nerd issues! So watch the Dash carefully because I think it is the leading edge of change. Change that will have dramatic effects on our profession. Thanks for the write up Jeff. I wouldn’t mind trying one of them myself to see how good it is. Watch this space! Indeed, there’s been much buzz about this in the LinkedIn Bluetooth Low Energy SIG. Watch for this!